New “kill lists” from loyalists of the Islamic State have a wide swath of Americans in their crosshairs, according to a report from Vocativ on Wednesday. The United Cyber Caliphate, a pro-ISIS “hacking” group, published its latest “kill list” this week, including the addresses, email addresses, and names of 8,318 people, which is one of the longest target lists published by an ISIS-affiliated organization, said Vocativ, which reports on “news from the deep web.” The information was recovered via messaging app Telegram, and it was written in English and Arabic. Out of 7,848 people identified as being in the U.S. alone, 1,445 were listed as having addresses in California, 643 in Florida, 341 in Washington, 333 in Texas, 331 in Illinois, and 290 in New York. Another 312 names and addresses allegedly belong to people in Canada, while 69 allegedly belong to people in Australia. State Department employees, Minnesota cops, and ordinary Americans are included on the list. Last month, the Wall Street Journal reported that counterterrorism officials aren’t sure what to do about the lists, with some speculating they’re merely created to instill fear in Americans. 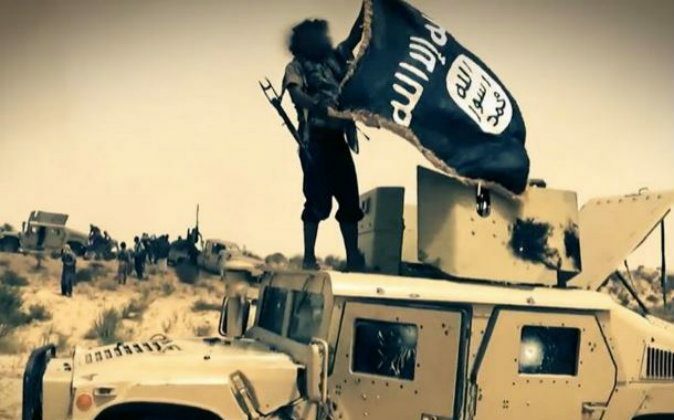 “A list distributed late last month contained the names of more than 2,000 New Yorkers, while another listed about 1,500 Texans,” notes the report, which touched on a “kill list” published by the same United Cyber Caliphate on April 20. “Many of the 3,500 names on the list were duplicates, and officials believe the true number of people on it was closer to 2,000,” the report added. It said this list included Americans with no connection to the U.S. government or military.